Fast and Easy carryout ordering from Las Cazuelas. Click the website link (above the map) to place your order. Call us to learn more about the value, benefits, and savings we can provide to you and your family. Find us in the Giant Eagle plaza, next to Pizza Hut. Welcome to Las Cazuelas Mexican Restaurant, home of the best Mexican cuisine in Avon Lake, OH. 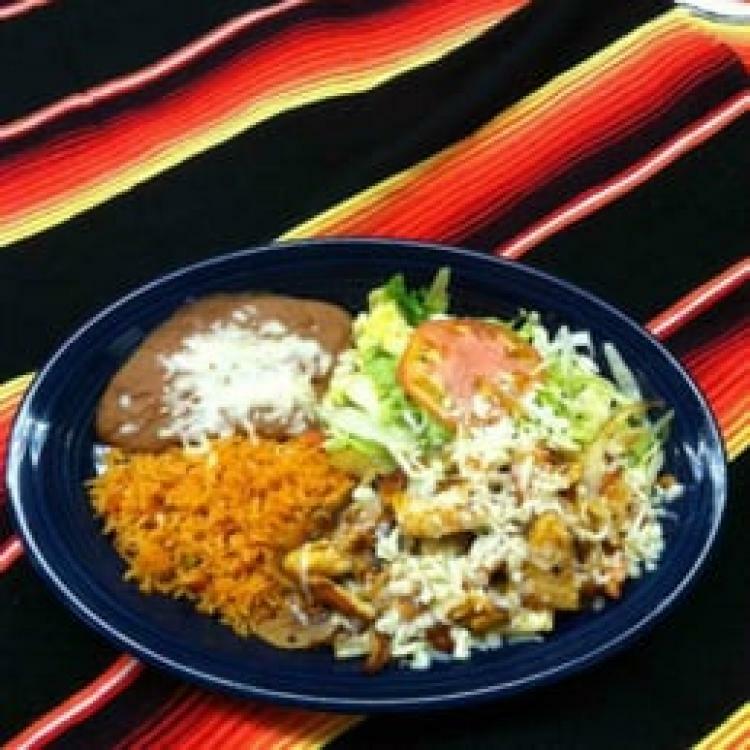 We serve all of your favorite Mexican dishes that you will keep coming back for. Come and bring your family and friends to Las Cazuelas Mexican Restaurant, you won’t regret it.